These positions have been the remit of the officers from all India services such as the Indian Administrative Service (IAS). The move is a tipping point and marks a breach in the hegemony of the IAS and comes in the backdrop of the Narendra Modi government consistently resetting the rules of engagement specifically with reference to the IAS which Sardar Vallabhbhai Patel famously called the “steel frame” of India’s government apparatus. “Recruitment process for selection of candidate for Joint Secretary Level Post on Contract Basis (lateral Entry) for the Department of Revenue, Ministry of Finance has become infructuous at the Interview Stage,” the UPSC notification stated. “It doesn’t make a difference. The bureaucracy has anyways been made redundant in the present dispensation. It takes you years to learn how to handle then system? Handling the central secretariat services has been even difficult for us. The IAS officers have hardly been coming for central deputation and hence the focus on other services to fill these positions. In a situation like this, it is just optics,” said a retired secretary in the Government of India requesting anonymity. This comes in the backdrop of the NDA government’s proposed cadre allocation policy on the lines of its overarching theme of “One Nation”, drawing criticism from the bureaucracy. 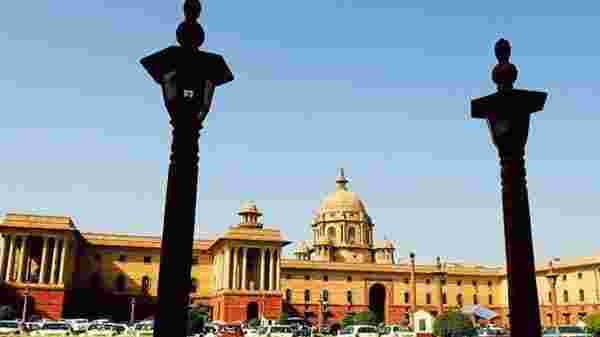 Under the new policy, officers from all India services such as the Indian IAS, Indian Police Service (IPS) and Indian Forest Service (IFoS) will have to choose their respective cadre from among the five zones comprising of 26 existing cadres. At present, officers from these three services are allocated a cadre state to work during their career along with central deputation postings.